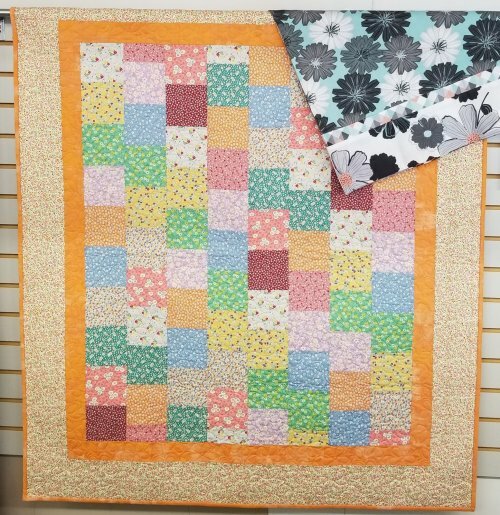 Learn the basics of sewing and go home with 3 finished projects! Sewing machines will be provided for students to use in class. All 2018 Summer Sewing Camps will meet for 5 days (Monday - Friday) for 3 hours each day. Students will complete a pincushion, pillow case, and lap quilt. Do you know any teens or tweens who might be interested?